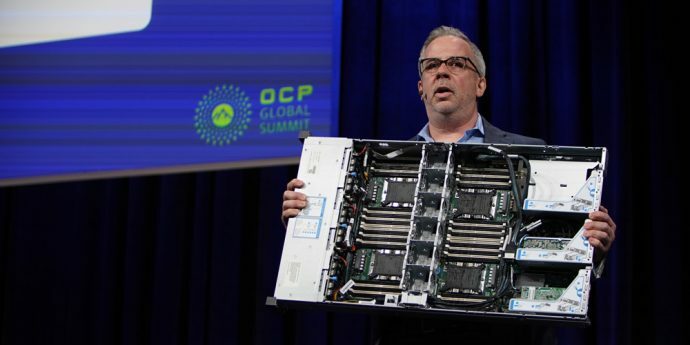 What’s New: At the Open Compute Project (OCP) Global Summit, Intel today announced new open hardware advancements enabling greater computing capabilities, innovation and cost efficiencies for data center hardware developers. 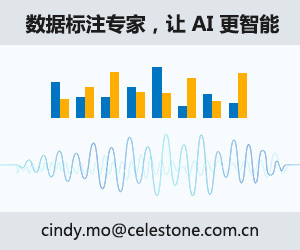 The new advancements include a high-density, cloud-optimized reference design; collaboration with Facebook on the upcoming Intel Cooper Lake processor family; and optimization on Intel’s Rack Scale Design. The first high-density, cloud-optimized reference design: A new cloud-optimized, 4-socket reference design offered for next-generation Intel® Xeon® Scalable processors will increase core count up to 112 in a single 2U platform, increase memory bandwidth and provide potential double-digit total cost of ownership savings. Designed for cloud IaaS, Bare Metal and function-as-a service solutions, this new design is jointly contributed to OCP by Intel and Inspur, as an Open Accepted Certified submittal. Dell, HP, Hyve Solutions, Lenovo, Quanta, Supermicro and Wiwynn are expected to deliver solutions based on this reference design in 2019.